UPDATE: A winner has been selected and emailed! I know I've been a little slow with the posts the last week or so but here we are my darlings, here we are! So this is my birthday week. It's a time that is usually met with childlike glee but this year is a bit different. I'm finding the spaces though. The places where joy lives and you all know that you guys bring me loads of happiness! 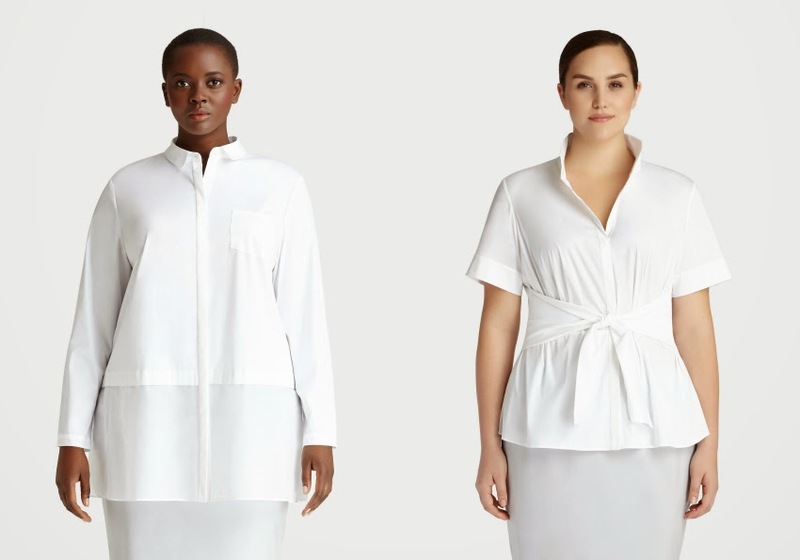 One of my favorite brands will be helping me celebrate my birthday this year and of course, what I love...I share so one of you will win one of these highly coveted white shirts from Lafayette 148. 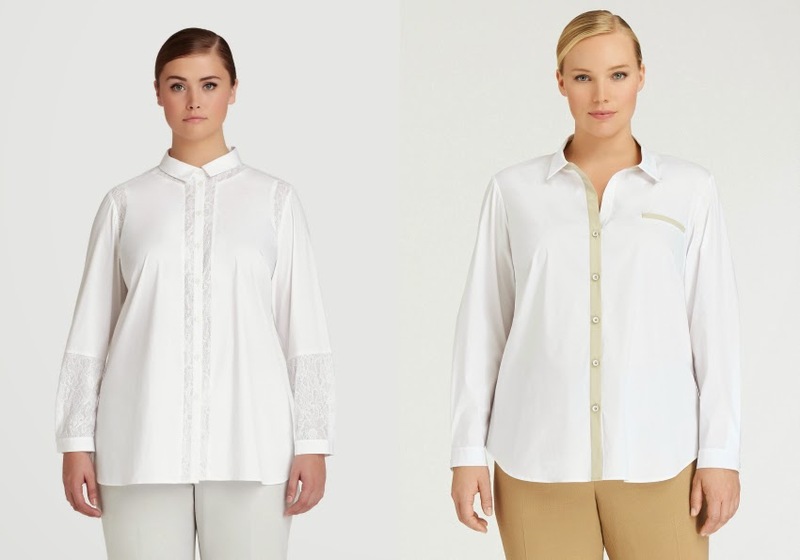 Lafayette 148 is known for their high quality, luxury, Italian-made white shirts (retail $209-468). Above are four of my personal favorites but there are even more to choose from. All you need to do is follow @itsmekellieb and @lafayette148ny on instagram and leave a comment here letting me know that you did along with your email so that I can let you know if you are the winner winner winnnnner (ha!). Make sure you name at domain dot com so that the robots don't get you. Good luck!!! Only valid on lafayette148ny.com and not valid at the Soho Concept store or any other retailer that carries Lafayette 148. Cannot be combined with any other offers or exchanged for cash value. Cannot be applied to previously purchased items, and cannot be used towards shipping and handling charges, or taxes. This Contest is only open to legal residents of the fifty (50) United States and the District of Columbia who on the date of entry are at least 18 years of age and physically located in the United States. Employees of Lafayette 148 New York (‘’The Promoter’’), or their affiliated companies, their immediate families or anyone professionally associated with this Contest and their immediate families are ineligible. No purchase is necessary to enter or win. A purchase or payment will not improve your chances of winning. The odds of winning will depend on the total number of entries received. The Contest is void where prohibited by law.